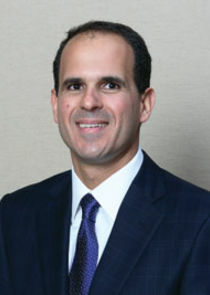 When Marcus Lemonis isn't running his multi-billion dollar company, Camping World, he goes on the hunt for struggling businesses that are desperate for cash and ripe for a deal. In the past 10 years, he's successfully turned around over 100 companies. Now he's bringing those skills to CNBC and doing something no one has ever done on TV before ... he's putting over $2 million of his own money on the line. 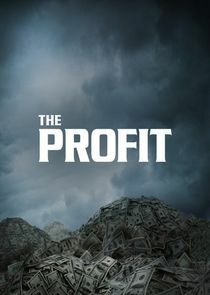 In each episode of The Profit, Lemonis makes an offer that's impossible to refuse; his cash for a piece of the business and a percentage of the profits. And once inside these companies, he'll do almost anything to save the business and make himself a profit; even if it means firing the president, promoting the secretary or doing the work himself.